After the partial destruction of the great city in Rev 11:13-19, John's vision turns to "a woman clothed with the sun, with the moon under her feet, and on her head a crown of twelve stars" (Rev 12:1). His vision of this woman and of the dragon who strives to devour her and the messianic child she brings forth concludes with a description of the "rest of her offspring" and their conflict with the dragon: "[12:17] Then the dragon was angry with the woman, and went off to make war on the rest of her offspring, on those who keep the commandments of God and witness of Jesus. [12:18] And he stood on the sand of the sea." Rev 13 details the war of the dragon, through its terrestrial surrogates, with the offspring of the woman. It emphasizes the impropriety of political and religious allegiance to the beasts that make war on the saints and it concludes with the Nero gematria. 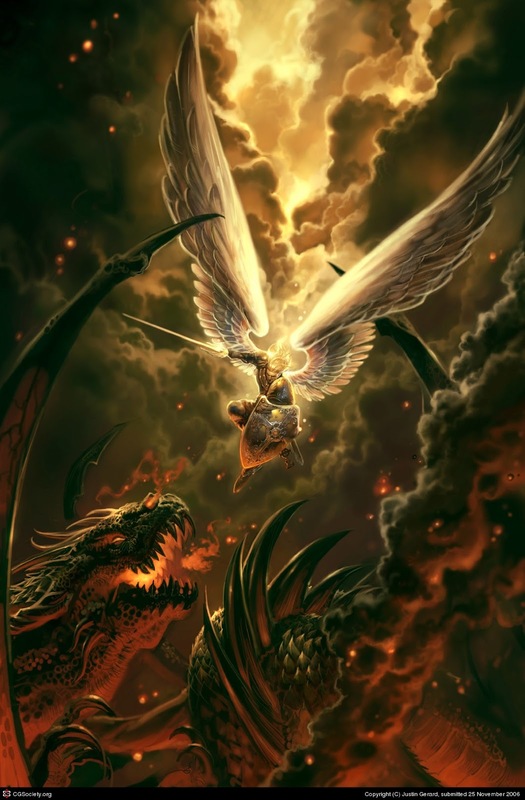 Rev 14 inaugurates the defeat of the dragon and its beasts on earth by means of the celestial worship of the followers of the lamb. 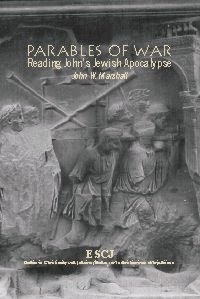 This promise of eventual defeat of the antagonists constitutes an exhortation to the audience of the Apocalypse of John that they should stand fast in their present predicament. The literary structure of 19:17-30 carries some interesting parallels as well. In verse 17 (section A) Jesus is taken by soldiers, carrying his own cross to a place called Golgotha, which in Greek means "Place of the Skull." One Hebrew variant of Golgotha is gulgolet (גלגלת), which also means "skull," and is used throughout the old testament to describe "heads" of Israelites taken into the inventory of God's people. There are, however, a handful of other intriguing uses of gulgolet in the old testament which illuminate the significance of this name and place. The Dictionary of Biblical Languages with Semantic Domains lists three occurrences especially worth noting: Judges 9:53; II Kings 9:35; and I Chron. 10:10. In Judges 9:53, a woman crushes Abimelech's gulgolet with a millstone, both echoing and foreshadowing the seed of the woman (Christ) promised to crush the "skull" of the serpent (Gen. 3:15). In II Kings 9:35, Jehu storms into the courtyard of Jezreel to fulfill the word of Yahweh's curse against Jezebel, the king's daughter. In Hebew, Jezreel means "that which God planted." 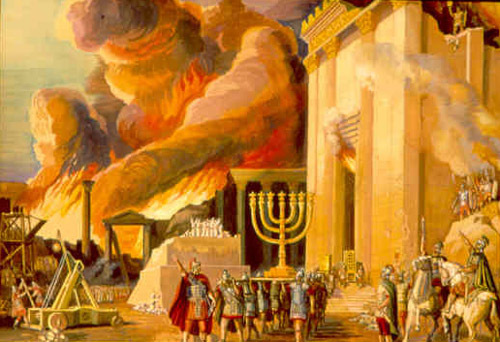 There, where Yahweh had planted a wicked queen over Israel to chasten His people, Jehu would come to uproot both the fruit and the root of Israel's idolatry. Where the house of Ahab sowed seeds of wickedness, Israel's Queen would be trampled down by Jehu, leaving behind only her gulgolet, feet, and hands. 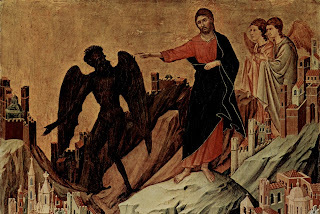 By coming to crush the skull of Jezebel, Jehu foreshadows one aspect of Christ's work, by crushing a type of seductive harlot-bride, the King's daughter and persecutor of Yahweh's covenant people, as unveiled by Jesus to John (Rev. 2:18-29). 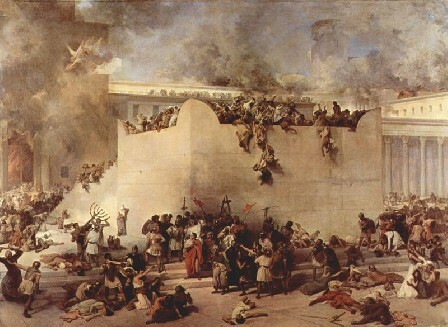 Finally, in I Chronicles 10:10 we find the Philistines taking the gulgolet of King Saul and bringing it to their central city of worship and into the temple of Dagon. That event echoed King David's triumph over the Philistine giant, Goliath of Gath, whose gulgolet was cut off and taken near the city of Jerusalem (I Sam. 17:51-54). There, where the skull of Goliath of Gath was placed, is where Jesus was crucified: Gol-Gath-a. 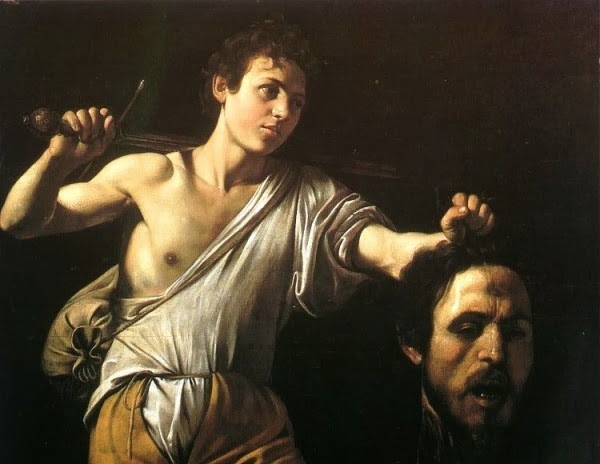 In the place where King David brought the crushed skull of the giant, there Jesus, the son of David, King of Israel, crushed the skull of the serpent. But John tells the story of skull-crushing a bit different than one might expect. In first Samuel, David carries his victory trophy while Yahweh scatters his enemies. In John's gospel, this section (19:17-30) begins with Jesus carrying his own cross to Golgotha, the "Place of the Skull," and he ends with Jesus on the cross he carried. Like David, Jesus also carries his victory trophy as the Father scatters his enemies, but unlike David, Jesus becomes the trophy lifted up for all the world to see. His cross is the means of becoming lifted up, drawing all nations unto himself. As Jesus told Nicodemus at night, the Son of man must be lifted up so that whoever believes in Him may have eternal life (John 3:14). Even during the day, within the temple, Jesus proclaimed the same message, saying "When you have lifted up the Son of Man, then you will know that I AM, and that I do nothing on my own authority, but speak just as the Father taught me" (8:28). And in case John wasn't clear enough in that passage, describing the necessity of being lifted up on a cross, it was before Jesus' arrest in the garden that He cried out one last time: "When I am lifted up from the earth, I will draw all people to myself." 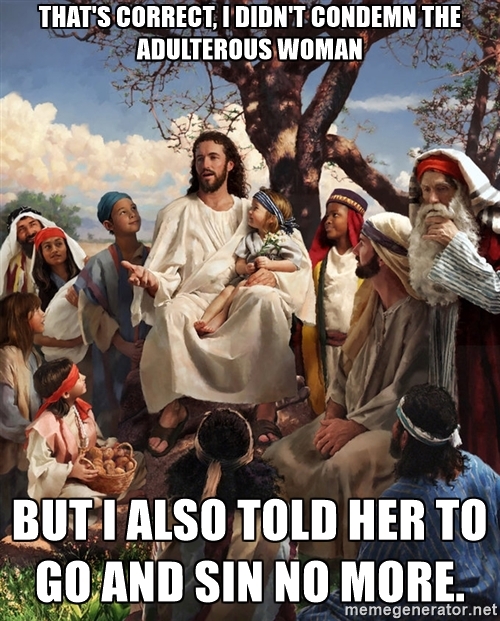 But then John adds, "He said this to show by what kind of death he was going to die" (12:32-33). In John 19:17-30, Jesus is hung on a tree, cursed of God, crushed for our iniquities. But in dying, the sins of the world are crushed with Him. When both the "Head" and "Body" are crushed, the Spirit of God raises up a new body, a glorified Body, and they --being one with Him-- crush the head of the serpent. It is through the work of the cross that Satan's head is crushed and Jesus achieves victory, as promised in Genesis 3:15. It is through the resurrection of Jesus Christ and our union with His resurrected life that new creation begins, light overcomes darkness, and the powers of evil are destroyed. 2. Peter Leithart makes this interesting remark about the inscription of Pilate: "Pilate's inscription on the cross identifies Jesus not as a but the Nazarene (John 19:19). In John, Nazareth is barely mentioned (cf. 1:45-46), and in John's view Pilate's titlon likely alludes not to Jesus' hometown but to Isaiah 11's prediction of a Messianic Branch (neser) from the stump of Jesse. Pilate's declaration means: "Jesus the Branch, King of the Jews." Qumran texts link Isaiah's Branch to the temple-building Branch (semah) of Zechariah 6:12: "Behold the man whose name is the Branch." Neser and semah are synonymous titles for the Messianic King who will build the eschatological temple. With his famous Ecce homo, Pilate quotes the first half of Zechariah 6:12 as he presents Jesus to the Jews, and then by putting "Nazarene" in the titlon he finishes the sentence and names Jesus as the Messianic temple-builder, a new Solomon." Ibid., p. 127. 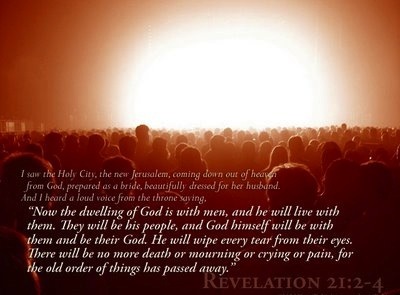 The early Christians held out a breathtaking, radical vision of the ultimate goal of all things: the new heavens and new earth, the renewal of all things, the new Jerusalem "coming down from heaven to earth" (Revelation 21:2), a world flooded with the joy and justice of the creator God. ...Worshipping and reigning: those are the twin vocations of the new people in the new city. ... There can be no mistake. 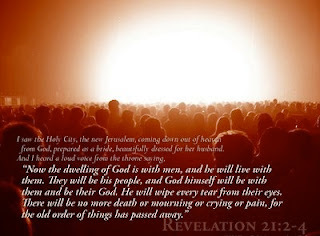 The book of Revelation, so often dismissed as merely dark, strange, and violent, holds out a vision not only of all creation renewed and rejoicing, but of human beings within it able at last to sum up the praise which all creation offers to its maker, and to exercise that sovereignty, that dominion, that wise stewardship over the world which God always intended for his image-bearing creatures. They will be priests and rulers, summing up the praises of all creation and exercising authority on behalf of God and the Lamb.